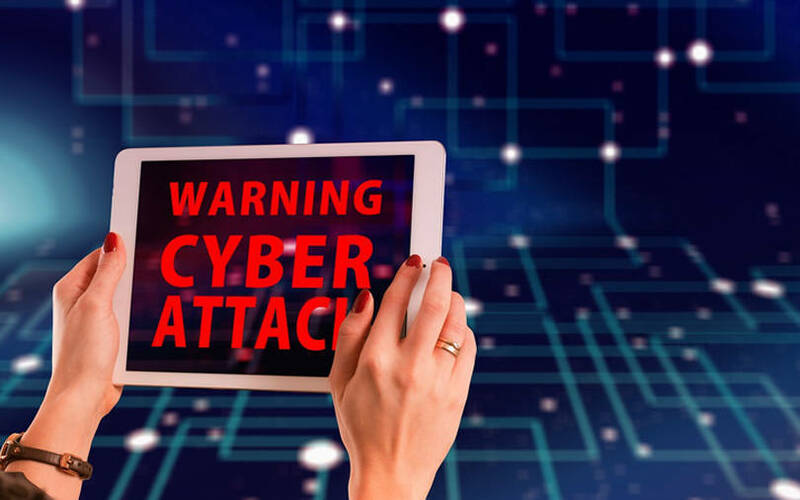 Indian enterprises faced 26 million cybersecurity threats during the July-September period, that is, around 280,000 threats a day on average, said a report by Seqrite. The enterprise security solutions arm of infotech (IT) security software and solutions provider Quick Heal Technologies mapped threats across sectors, indicating over 40% were directed at IT and IT-enabled services companies. Manufacturing came a close second, with 18% of the threats directed at it, followed by education and hospitality. The report highlighted cryptojacking as one of the emerging security threats for enterprises, clocking nearly 24,000 hits on a daily basis for the quarter. Cryptojacking is a form of cyber attack in which a hacker hijacks a target's processing power in order to mine cryptocurrency on the hacker's behalf, says Investopedia. Other threats included ransomware, exploits, potentially unwanted application (PUA) and adware, infectors and worms. “Mapping these trends has really helped us in gaining a better understanding of the tactics and modalities adopted by threat actors while targeting Indian businesses. Having successfully defended our clients against these threats, we are now utilising the insights generated by our report to further strengthen our enterprise security offerings, and to better protect our clients from a fast-evolving threat landscape,” said Sanjay Katkar, joint managing director and chief technology officer of Pune-based Quick Heal, in a statement. Quick Heal serves close to 30,000 enterprise customers, mostly in the small and medium enterprise segment, and competes with security solutions providers such as McAfee, Kaspersky, and Trend Micro. According to a report by Gartner, enterprise spends on IT security services in India are expected to grow to $1.7 billion by the end of 2018, up 12.5% from 2017. Quick Heal reported a 6% increase in consolidated revenues from operations at Rs 318.3 crore for the financial year ended March 2018. Quick Heal is lining up a major push into the enterprise market on the back of new products and services based on emerging technologies such as artificial intelligence (AI), two top executives had told TechCircle in September. The Pune-based company, which counts venture capital firm Sequoia Capital as an investor and which went public in 2016, will consolidate its enterprise solutions under the Seqrite brand that it had launched three years ago as part its new strategy. It previously offered enterprise solutions under the Quick Heal brand.